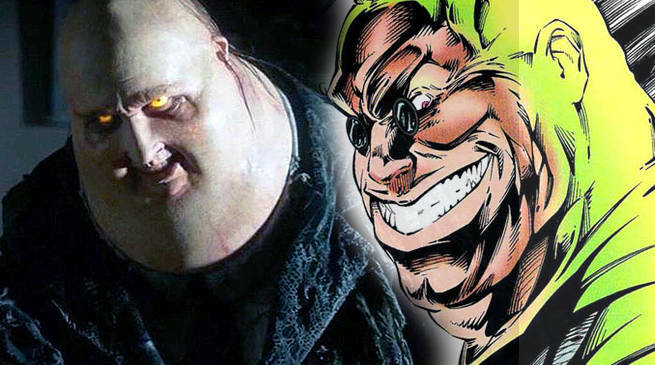 Did Legion Confirm X-Men's Shadow King as The Devil With Yellow Eyes? 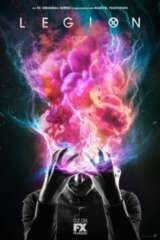 Legion aired its latest episode, "Chapter 5" last night, which saw Syd Barrett (Rachel Keller) and the other mutants of Summerland trying to track down David Haller (Dan Stevens) after he went on a solo rampage through the Division 3 base where they were holding his sister, Amy (Katie) Aselton. During that search for David, Syd, Melanie Bird (Jean Smart) and the other members of the Summerland team began to see, first-hand, the monster that is lurking inside of David - a monster that has taken over his psyche, perhaps completely. Up until now, Legion has referred to David's monstrous persona as "The Devil With the Yellow Eyes"; however, Chapter 5 has added another piece of evidence to the theory that David is in fact under the sway of a classic X-Men villain: We're talking about none other than The Shadow King! 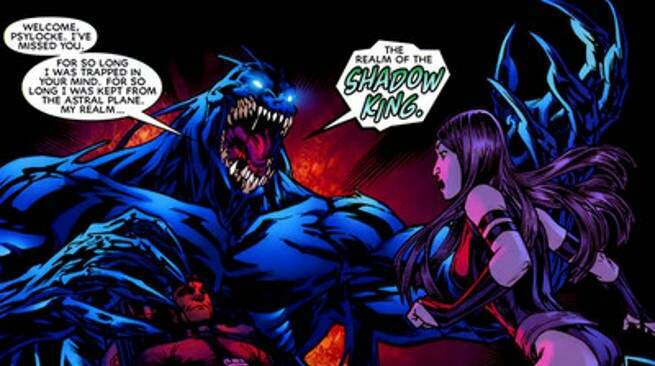 Who Is the Shadow King? In X-Men comic books, The Shadow King is Amahl Farouk, a mutant whose psychic powers took a dark turn when he began controlling the minds of others, using their darker natures as his fuel and sustenance. That abuse of power eventually brought Farouk into contact with an Astral Plane entity known as The Shadow King, a being of pure psychic energy that targeted telepaths and other psychic mutants, using their gifts to control and feed on the minds of others. Farouk tried to recruit a younger Charles Xavier to follow in his footsteps; however, Xavier's nobler view of mutant powers put him at odds with the crime lord/psychic predator, and the two had an epic battle across the Astral Plane. That battle resulted in Farouk/Shadow King being thought dead, when he really was stranded, bodiless, in the Astral Plane. 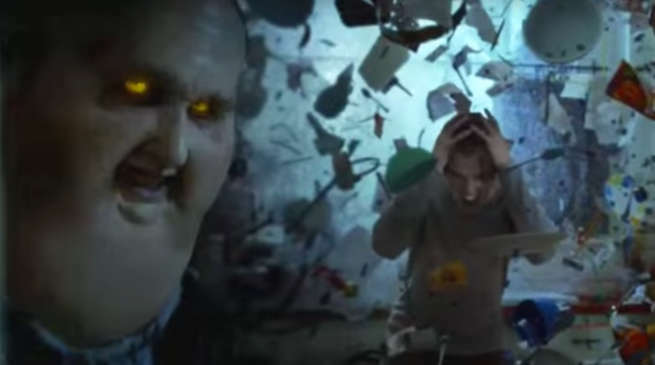 Legion's central mystery has been "Who is The Devil With the Yellow Eyes?" - aka, the horrific, destructive, entity that lives in David's mind. Showrunner Noah Hawley made it clear early on that this standalone series was going to steer clear of snaring itself in convoluted X-Men lore - but that doesn't mean he hasn't drawn on some Marvel Comics mythos. The entity creeps around the "shadows" of David's mind, eclipsing various memories with false implants - and more recently, has been seen controlling its host body. One the entity's earliest disguises was "King," David's imaginary pet dog. With the recent reveal that David is adopted, there's new room for the reveal that Prof. X (Shadow King's old nemesis) is his father. That would be all the motivation Shadow King would need to torment David. The Devil With the Yellow Eyes physical appearance fits with Marvel Comics depiction of Amahl Farouk. The description of the entity that Cary gives ("This monster isn’t David, it’s a parasite of some kind — another consciousness of some kind inside of him. This thing burrowed into David’s brain when he was a boy, maybe even a baby, and it has been there, feeding on him, ever since.") really suggests an antagonist like Shadow King. Dead Division 3 agent Brubaker's specific wording about what he saw in a possessed David ("It wears a human face...") further points to a specific character like Shadow King. 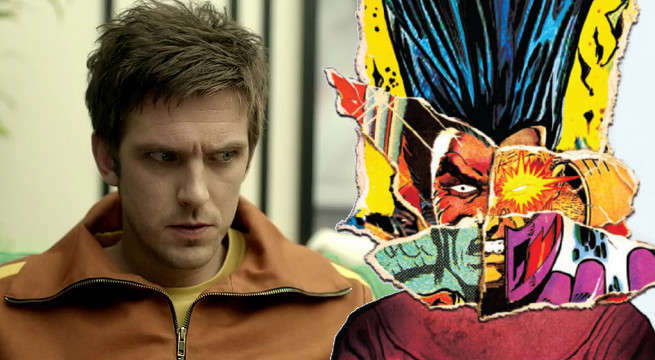 While X-Men comic book fans may have once had their own ideas for what Legion should be, it's by now clear that Fargo creator Noah Hawley has something vastly different envisioned for the show. So far, fans have (in general) responded well to that vision, with Legion earning a solid following and high critical acclaim. In that sense, Hawley has been able to bend X-Men canon to fit his vision - and this Devil With The Yellow Eyes could be just another element of those changes. In other words: while Legion may borrow the concept of the Shadow King for its own story, character, and/or thematic purposes, that doesn't mean the actual character is being introduced to the show. But even if Legion never names The Shadow King, or references his traditional backstory (like his connection to David's father), it doesn't stop the character from serving as a powerful metaphor in the context of Legion's exploration of identity, self-control, and mental health. The Shadow King has always represented the worst of our minds given form; in the case of Legion, when the mind in question has the power of an atom bomb, what makes it tick is all the more important.